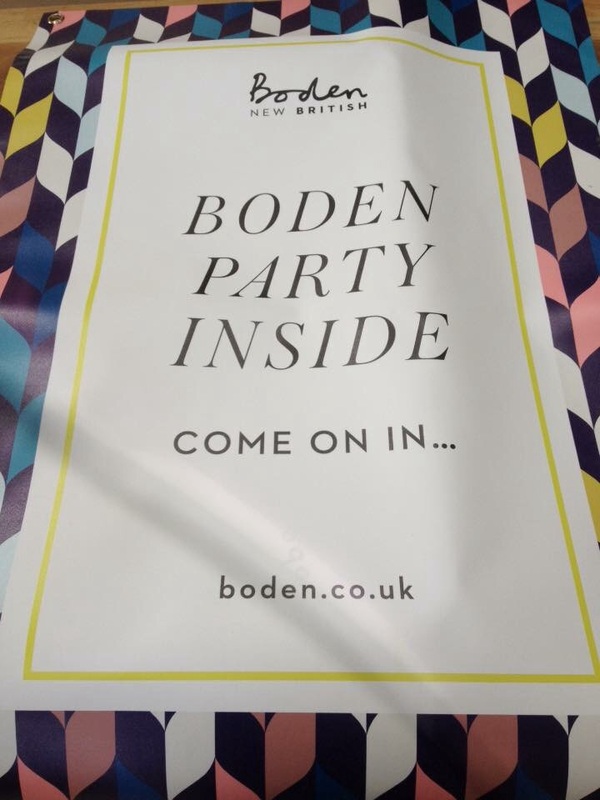 I recently went to a Boden Party hosted by a friend of mine. 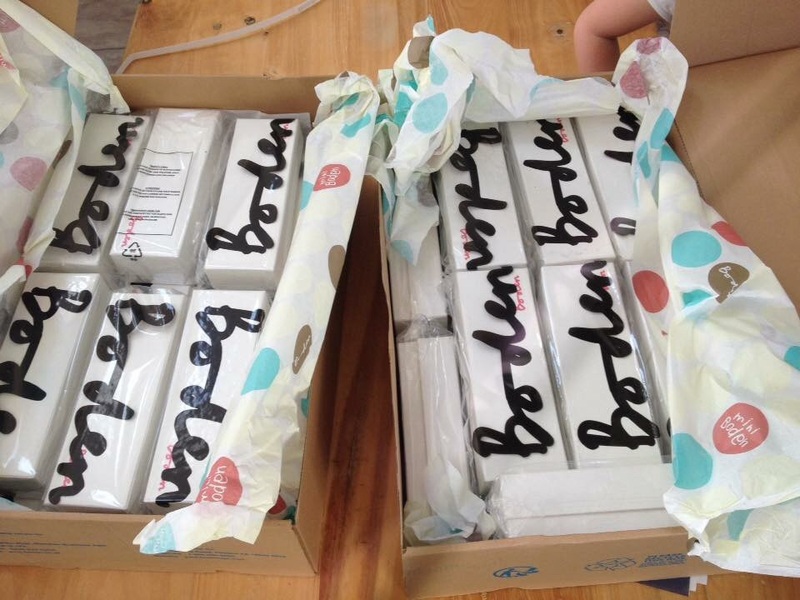 I admit I’d never ordered anything from Boden in the past, I had admired their clothes many times and some friends and family had bought the girls Boden clothes for birthdays and Christmas but I’d never made any purchases myself. If I’m honest I had considered it one of the higher end, more expensive brands and therefore assumed it was outside of my budget. I also thought of Boden as a very mumsy clothing range, despite being a mum of three I like to think I’m still young and hip. Nevertheless, I wanted to support my friend who had put so much effort into the organisation of this party, so I made the commitment to go and I arranged to take a few friends with me. Ahead of the party I did a little research online and decided on my purchase, promising myself that I would buy one item only, a very functional yet lovely Breton top. You can’t go far wrong with a Breton top. 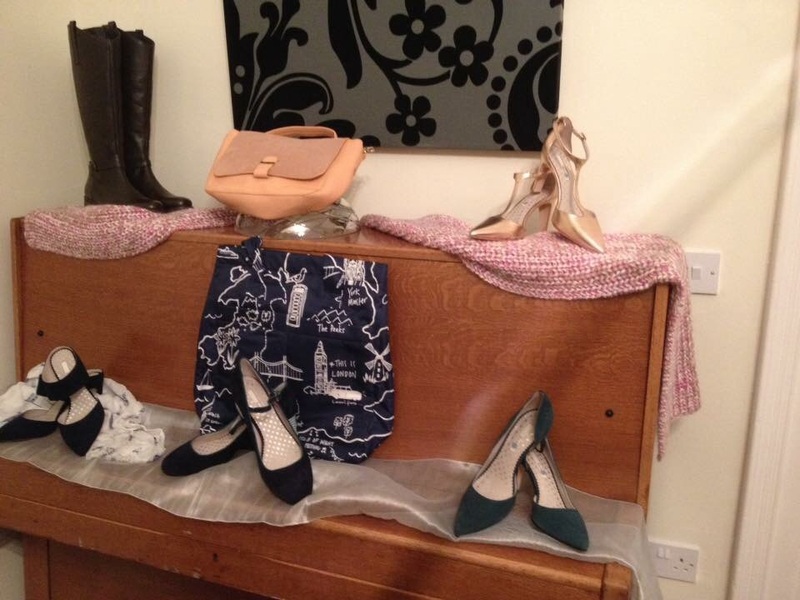 Upon arrival I surveyed the three rooms full of clothes and I spied the shoes, oh the shoes! I knew it would be a challenge making it out of there with just one item. I told myself to be strong, to fight the urge to buy the beautiful things, especially the little girl outfits. I had to make it back out of there with my bank balance in tact. It was going to be a tough mission. I have to say I was amazed by all of the discounts made available through the party. I bought a simple ivory and black Breton top at £25 (find it here) and with the 20% party discount applied it came to just £20. I also brought a friend who was already a Boden customer and one who wasn’t. When I placed an order I named my friend who buys with Boden as the person who referred me and my other friend named me as the person who referred her which meant we received £25 Boden credit the following week. As one of the first 30 customers I also received a gift box with three pairs of bright, colourful spotty socks! Following the party I could avail of 15% off and free delivery for another week, I used my £25 credit along with the 15% off to buy this Ladybird Bus Shirt which was £39, reduced to £33.15 with the 15% off and I used my £25 credit and paid just £8.15 for this lovely shirt! I also bought another Breton top in a different style, it was £19 and came to just £16.15 (find it here). So now that Boden and I are better acquainted I have to say I’ve been won over. 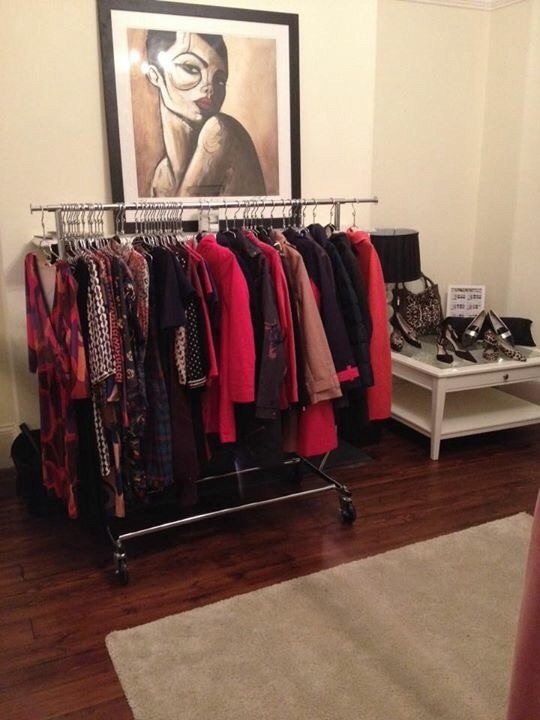 Good quality clothing at good prices! 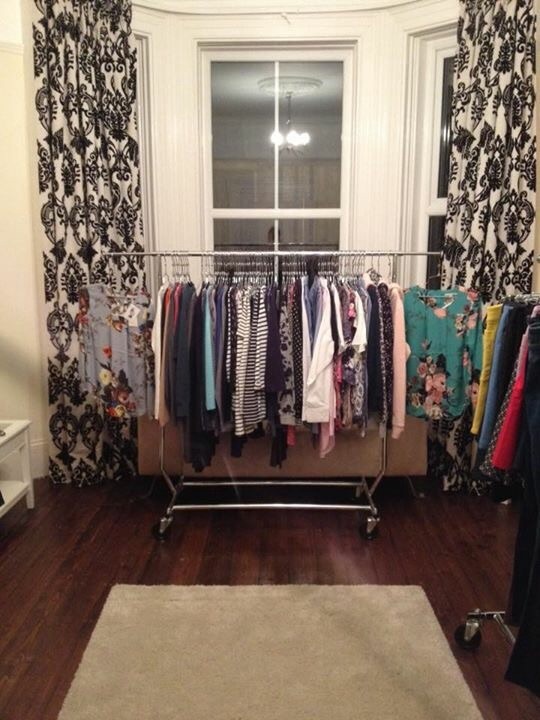 I highly recommend Boden to you fellow bargain hunters!